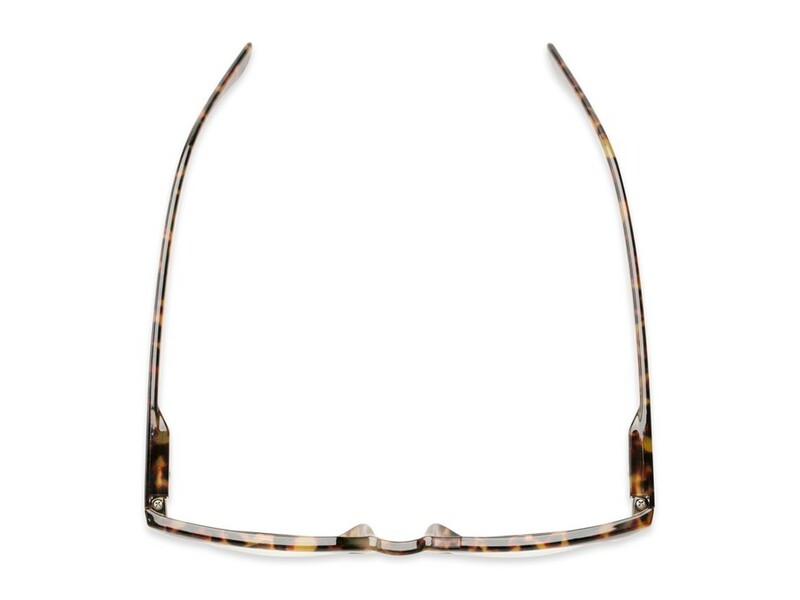 Turn the page on your old bifocal style readers and try the Chapter Bifocal. 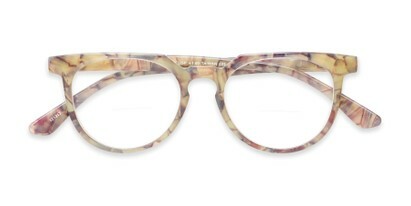 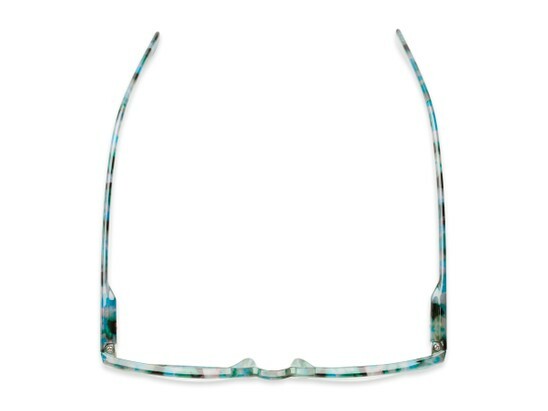 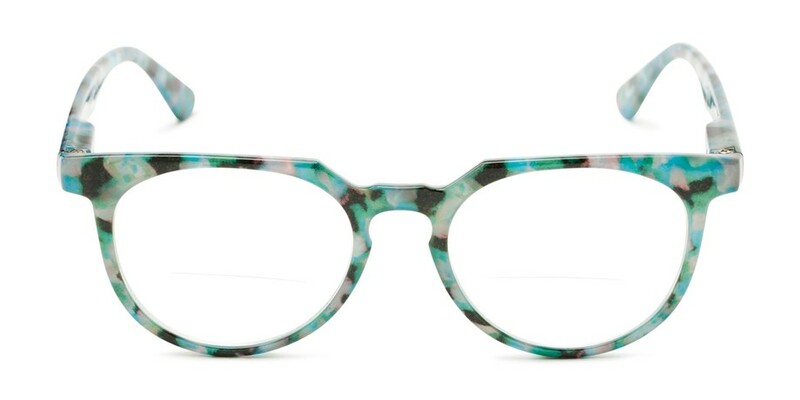 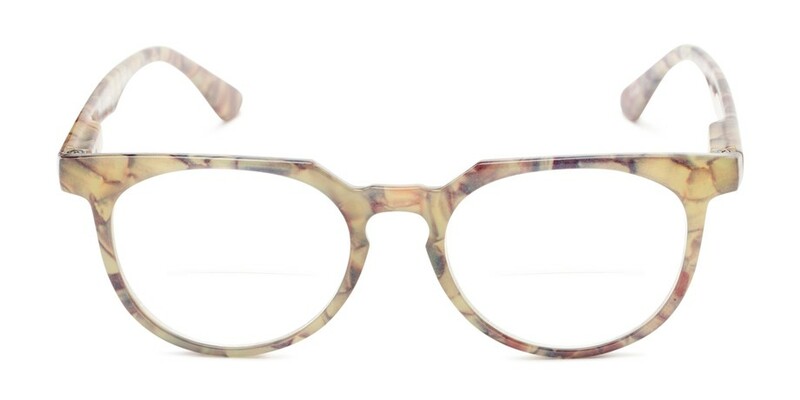 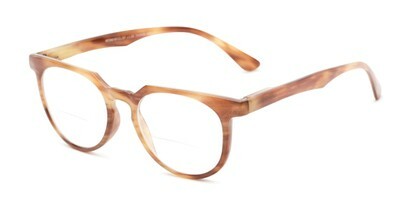 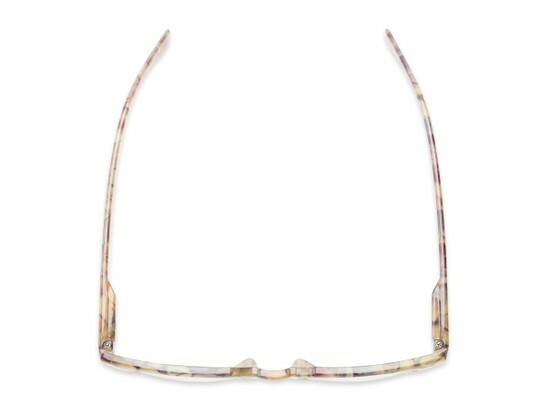 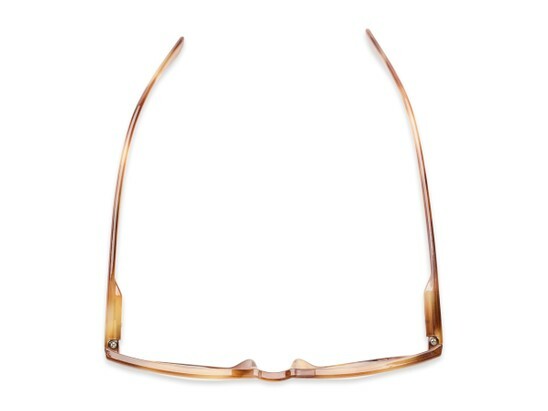 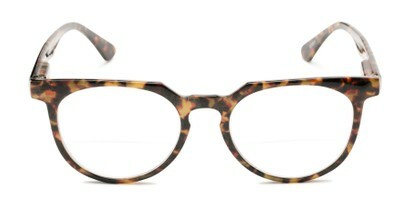 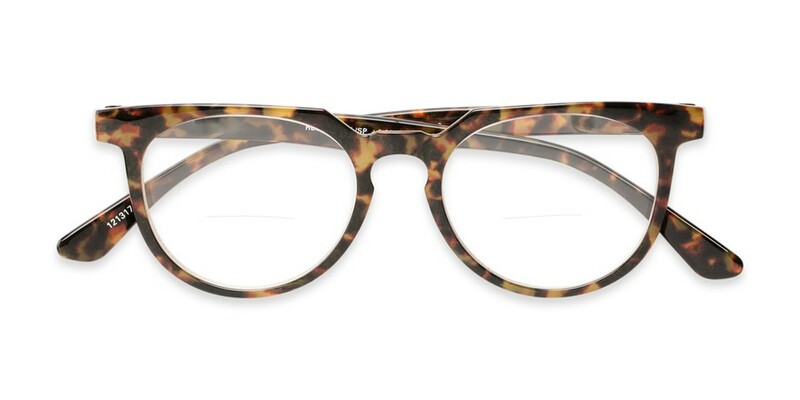 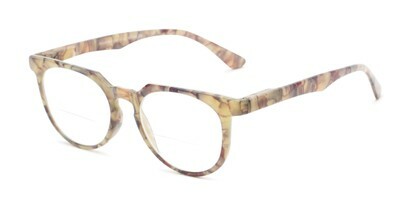 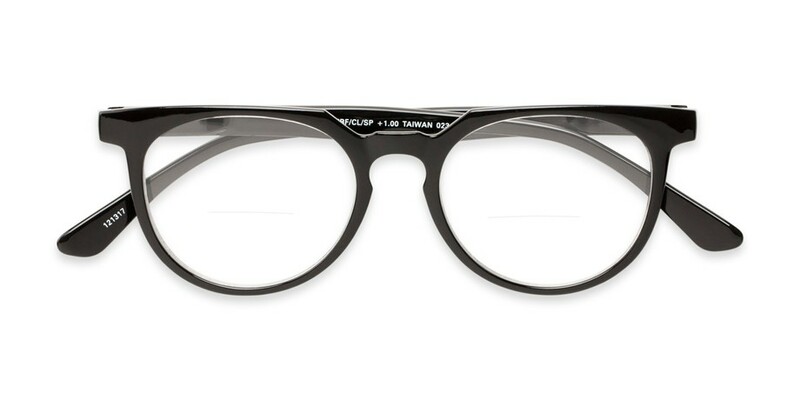 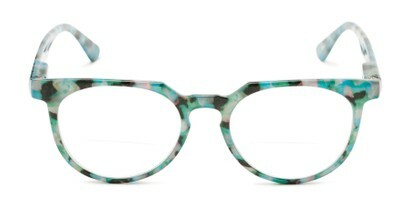 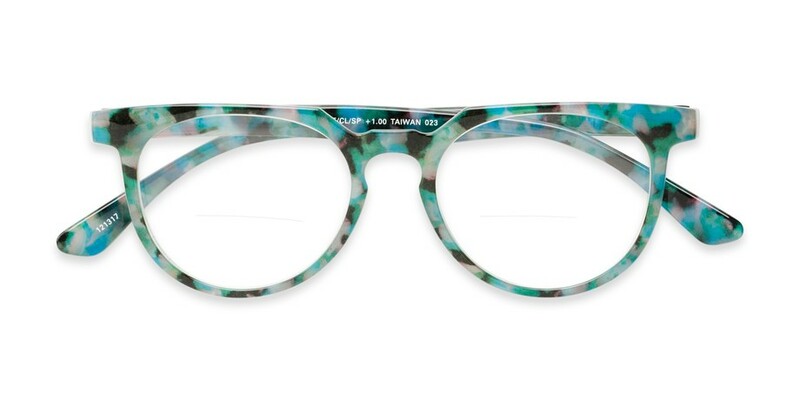 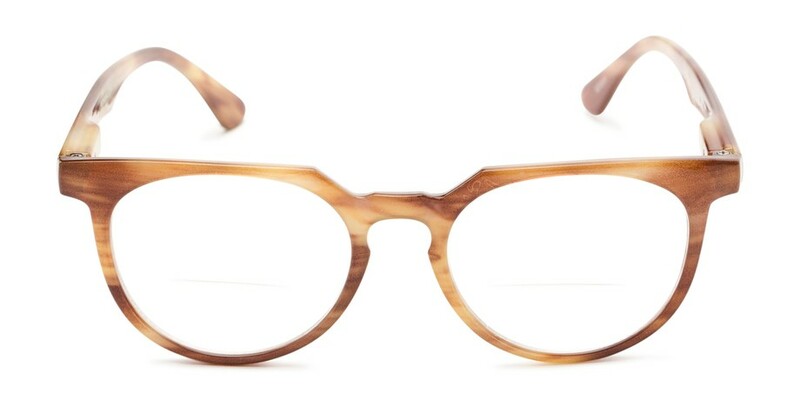 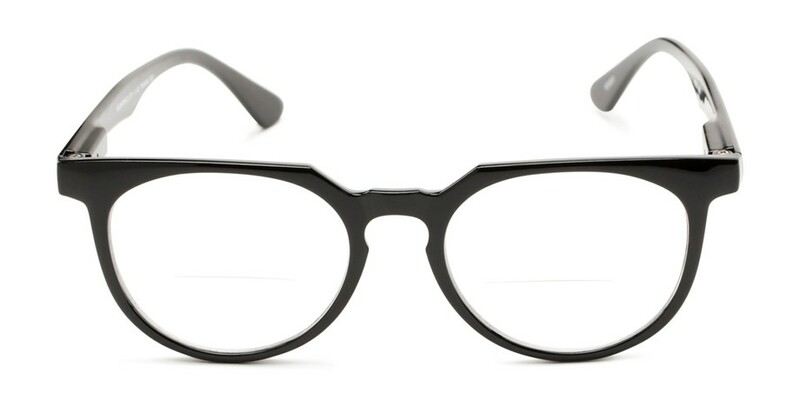 This retro inspired reader features a polished plastic frame in a variety of classic colors with spring hinge temples. 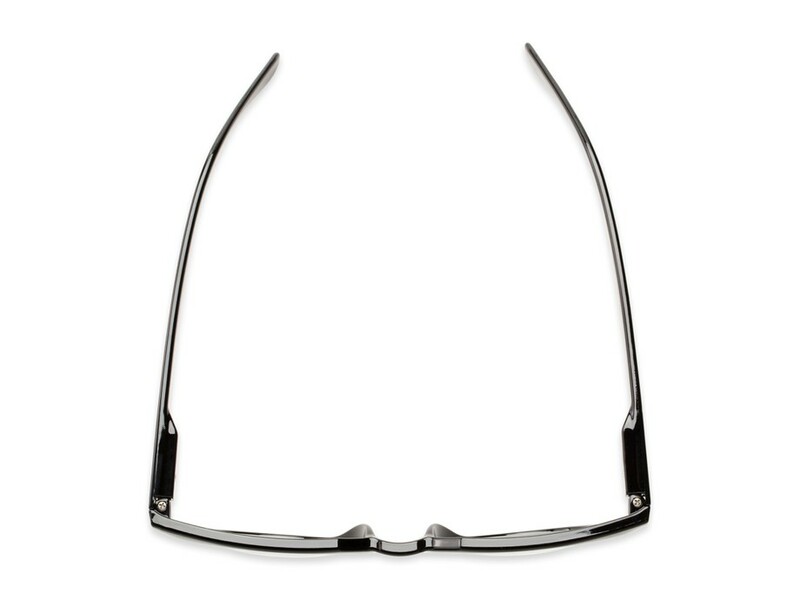 Love this shape, but want a fully magnified lens? Check out The Corwin?